Do any of my readers currently read, or remember Guideposts? Guidepost publications were always at the home of one of my grandmothers, and from time to time my mother had them in our home. Occasionally I would pick up one and always enjoyed the stories. Recently I became aware that Guideposts is still around, and that they offer a master class in writing a great story! The instructors of this master class are Edward Grinnan, Colleen Hughes, Amy Wong, Rick Hamlin, and Jim Hinch. 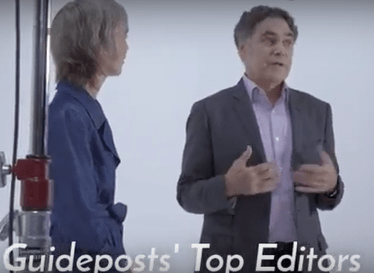 These are Guideposts top editors, with many years of experience between them. Each video lesson builds up on the previous lesson. The lessons cover the structure of a story, the elements of a story, and so much more, including my particular need…. “just start writing”. The lessons also go indepth in character development, developing a reliable narrator and technical specifics. It is with great appreciation that I write about this course. As one who loves to write and wants to offer encouragement and hope through writing, I know I have much need to grow in skill and technique. I am very thankful to have had the opportunity to participate in this class, and to even be in place of considering to offer a story for publication in the future. That may be the best I can say about the course, it has given me tools to improve, and inspiration to dream. You can read what others are saying about this class, here. 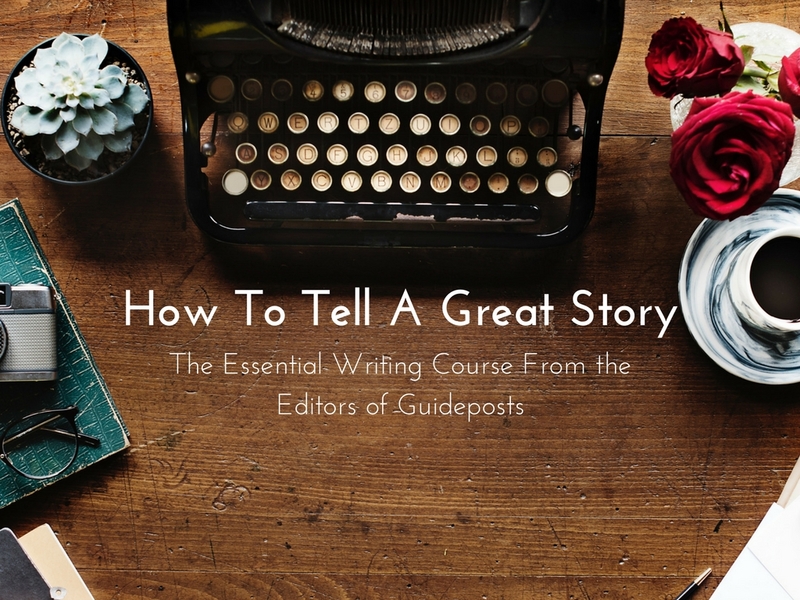 If you are interested in the Guideposts Master Class “How to Write a Great Story”, here is a link to the details. This course was originally offered to me for review, and in exchange for this blog post. There are no other affiliate connections in this post.